Another live improv cut into 2 pieces (which are stll rather lengthy). 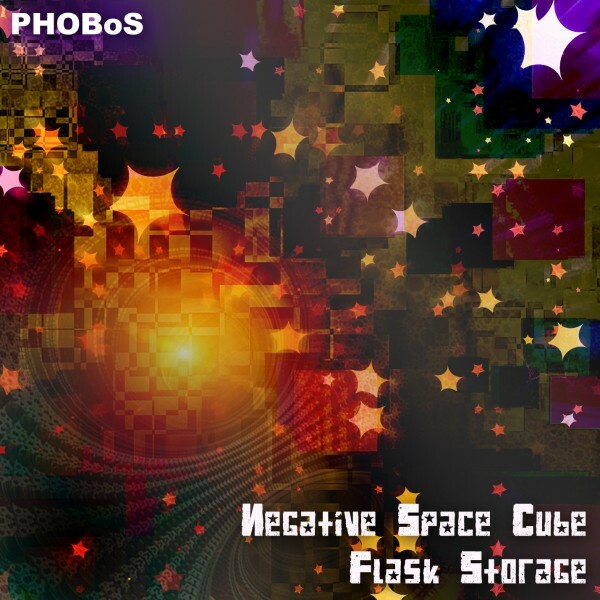 The first part (Negative Space Cube) is droney/ambient. The second part (Flask Storage) has some slow beats and gets more upbeat towards the end. That was a nice 2 hour 41 minute trip I took this morning! Thanks for sharing these tracks! Now I'll listen to some of the other recent ones you've posted... looks like it'll a PHOBoS-only listening day. always nice to know someone enjoys them.